DING DING DING! BREAKING CROSSFIT GAMES NEWS! I gotta say, what an exciting time. Anytime ANYTHING comes out about the competitive CrossFit world I lose my mind with excitement. As young Ariel would say, its a whole new world, a new fantastic point of view, which makes the smallest token of news ridiculously relevant. 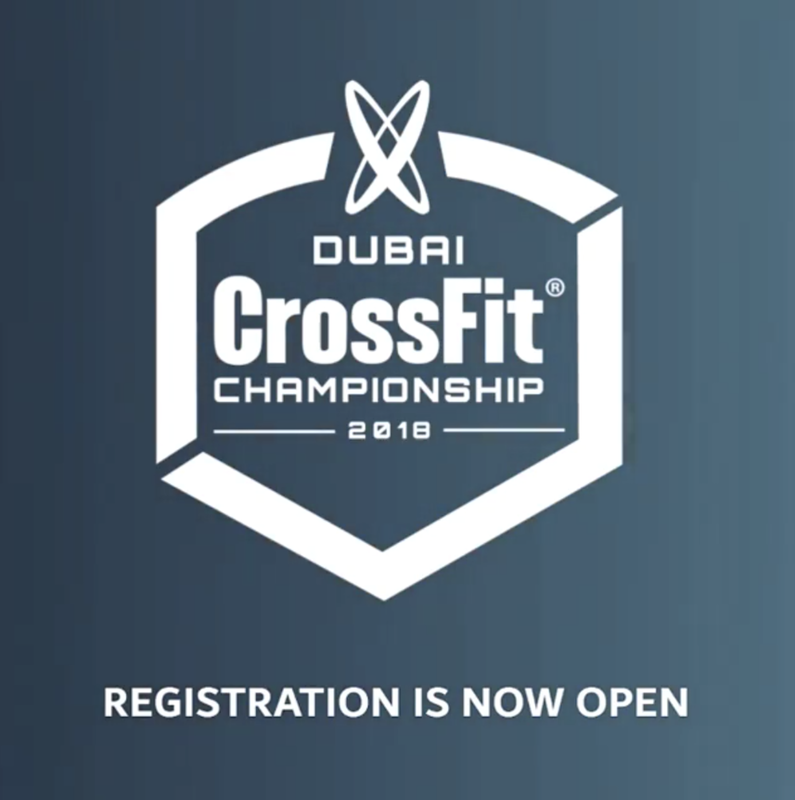 Today's news comes from the Dubai CrossFit Championship, which is the first opportunity for people to qualify for the CrossFit Games this year. As you should already know if you read my blogs religiously, the Dubai Championship has an online qualifier which all competitors must participate in to earn their spot. The news here is the organization has decided to extend a bypass for their previous champions. This means that Noah Ohlsen, Matt Fraser, Bjorgvin Karl Gudmundsson, Annie Thorisdottir and Sara Sigmundsdottir have all been offered a chance to surpass the qualifier and compete this coming December. All but Ohlsen and Gudmundsson have accepted at this time. MYYYYYY reaction to this: whats the hold up?? You would be crazy to not accept this on the spot. Spots are so limited, and competition will be so fierce to qualify for ANY of these sanctioned events. To be offered a chance like this is huge, and it makes me wonder if other events will do the same. That would be kinda cool, but in the end, you gotta win to get in! Check out some highlights from past Dubai Fitness Championships!